There is one show on the small screen that is ruling the hearts of many and it is none other than 'Ishqbaaz' that has become one of the most famous show of Television. The show has a lot of fan following and is watched by both young and old audience and the show and its characters are loved a lot by the viewers. 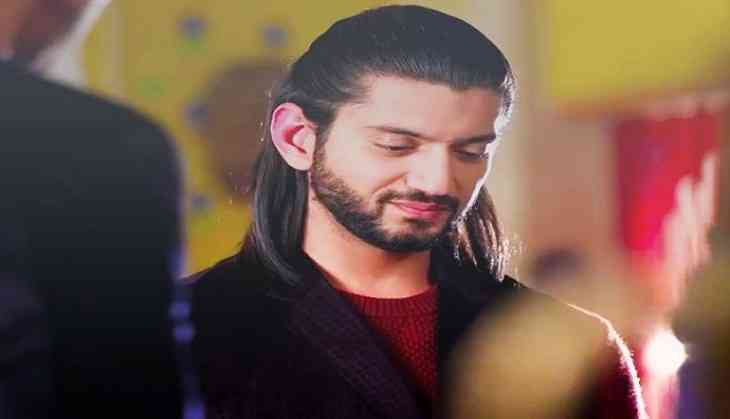 The angry young man in the film, Omkara played by Kunal Jaisingh, who is seen in the show is soon going to get married. The actor plays an important role in the show in which the role of his wife Gauri is played by actress Shrenu Parikh. However, now the actor is soon going to get a real-life wife and she is noone other than his co-actress from Channel V show 'The Buddy Project', Bharti Kumar. According to reports in a leading Entertainment portal, Tellychakkar, the couple who have worked together are in love with each other and are soon going to tie the knot. Their families too are aware about their love affair and soon they are going to make their relationship formal by taking it to the next level in the year 2018. Bharti and Kunal were seen in The Buddy Project in which he played the role of Ranveer Shergill while the role of Kiya was played by the actress. 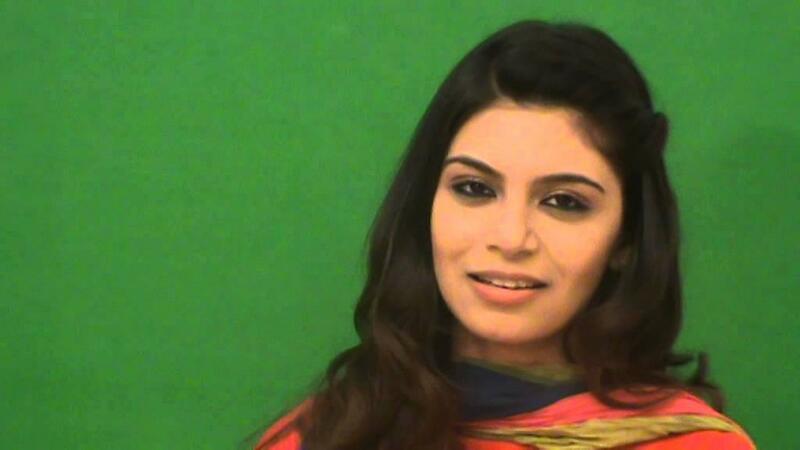 She was however paired opposite Fahad Ali and not Kunal but it seemed as if cupid struck each other and they fell in love. We are happy for the couple!